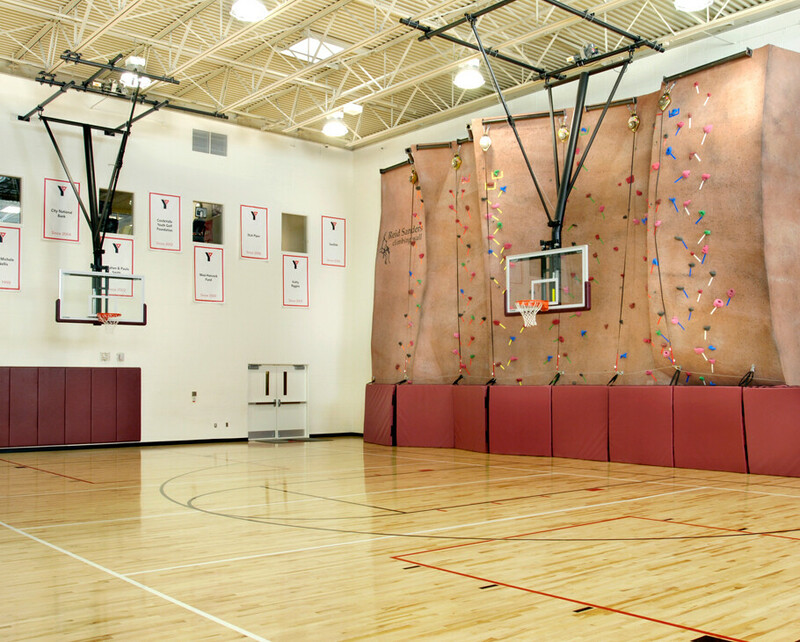 New 32,245 sf. 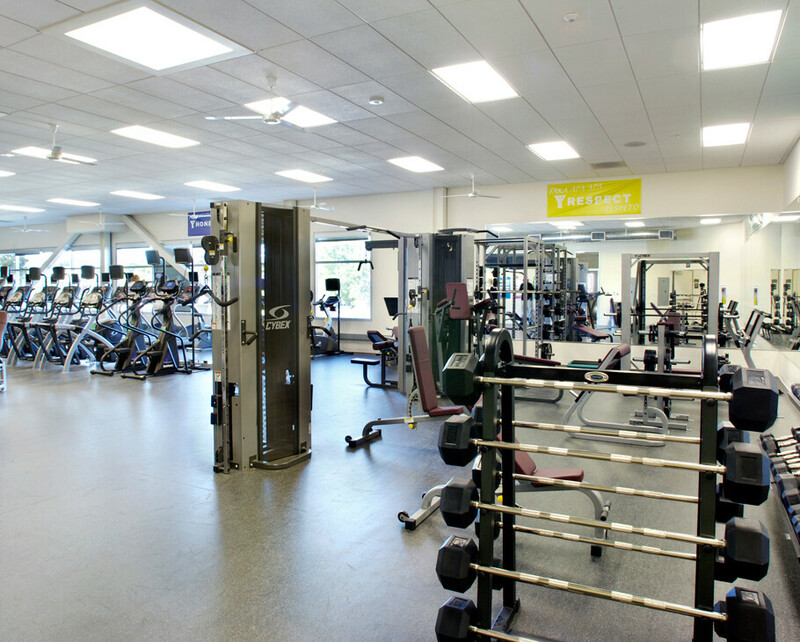 YMCA facility consisting of offices, conference rooms, child and teen social areas, gym and work out spaces. 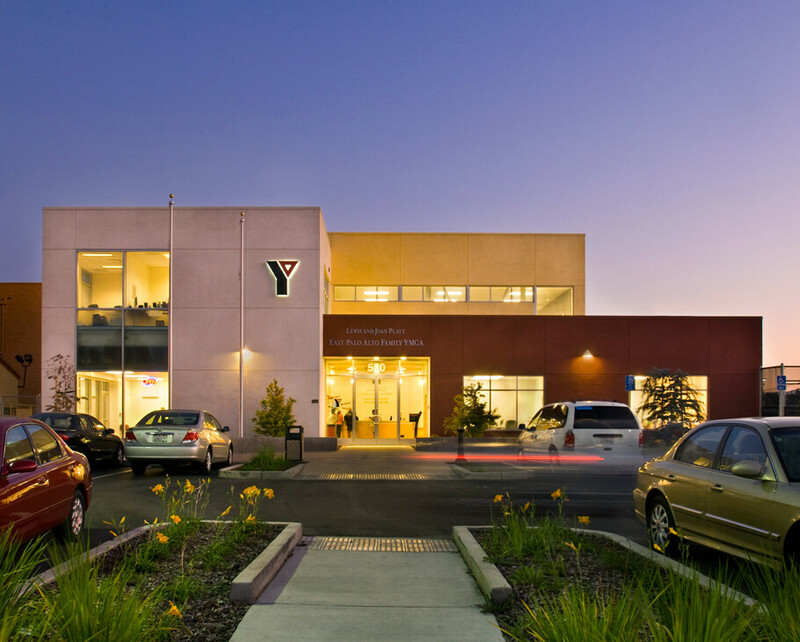 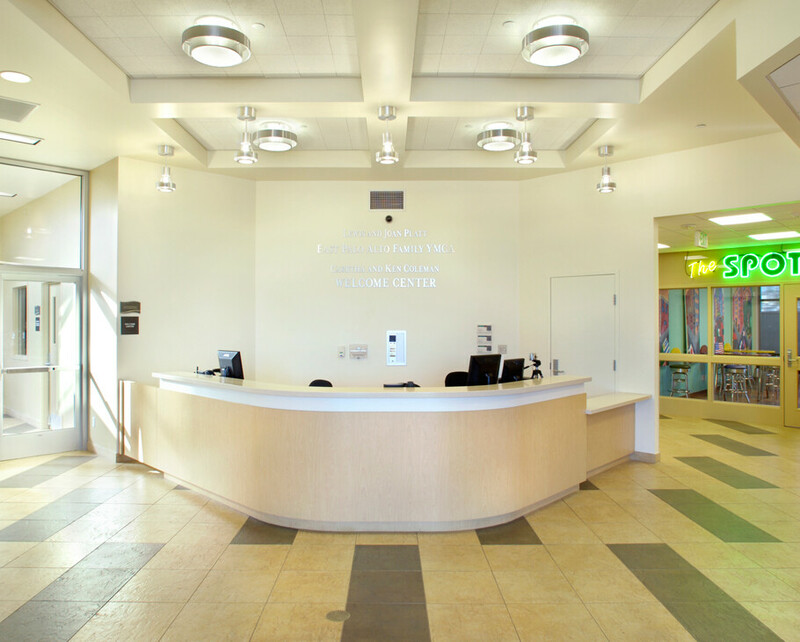 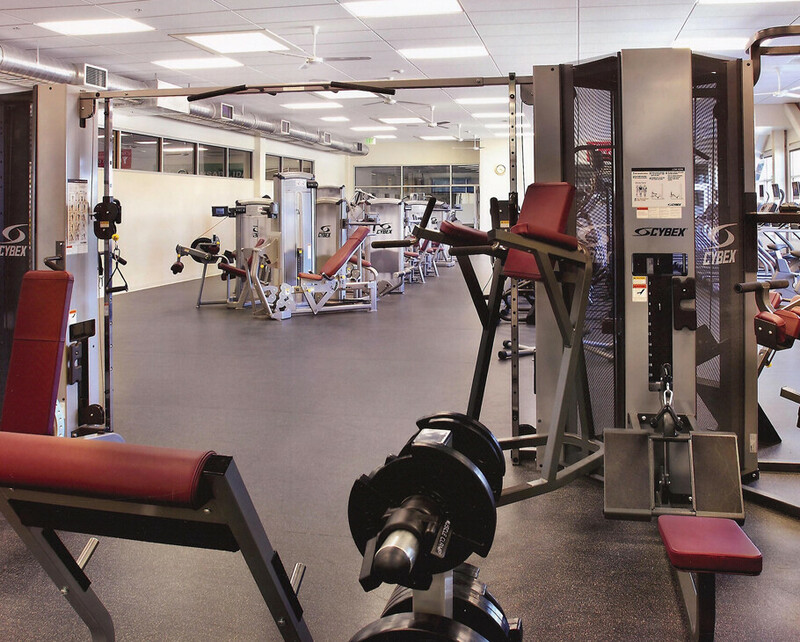 Project received first LEED Gold Rating ever issued to a YMCA facility nationally.